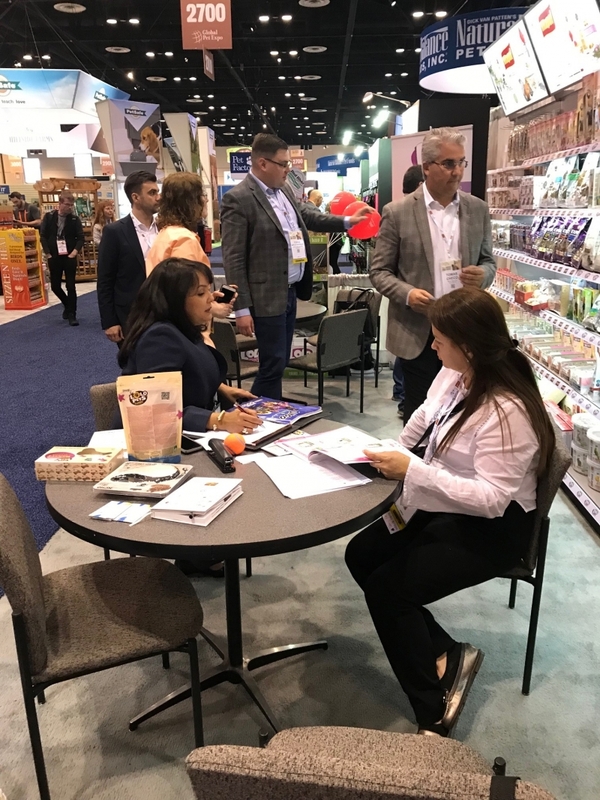 It’s time to make a resume after one of the biggest pets fair - Global Pet Expo 2018, which took place from 21th to 23th March in Orlando, Florida. 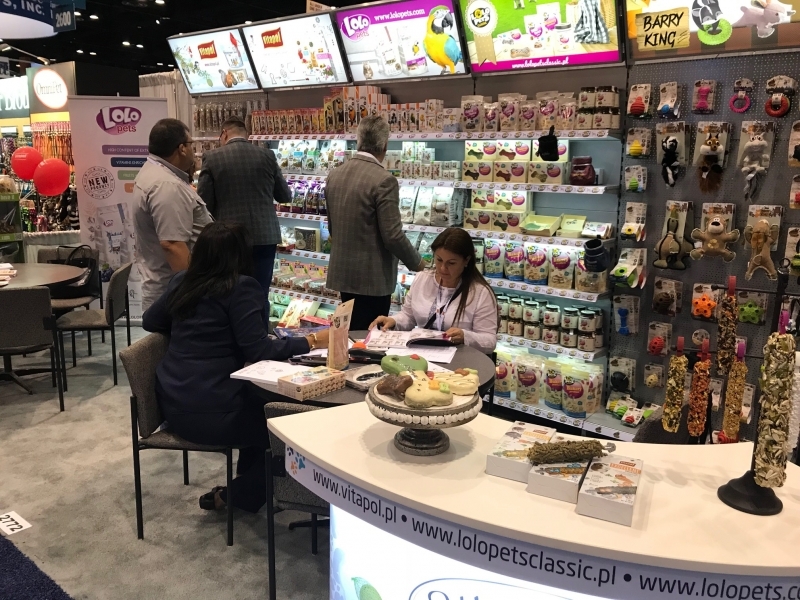 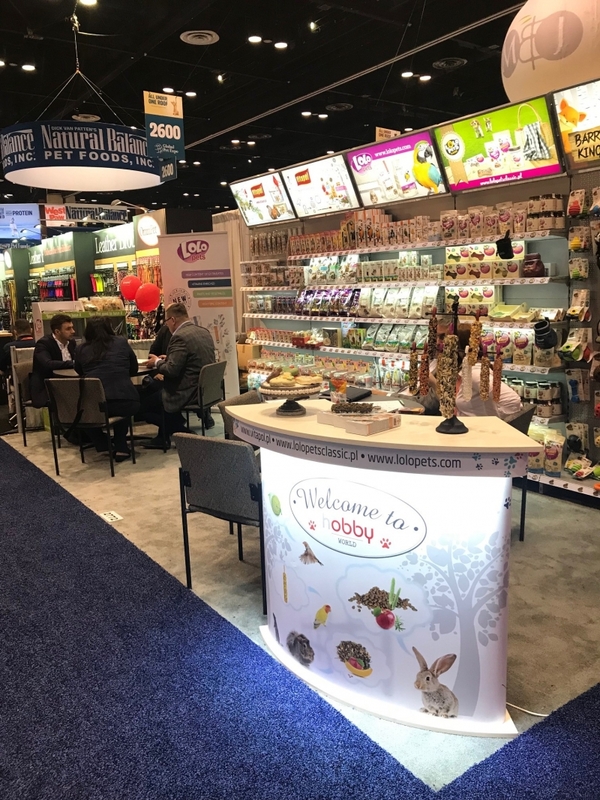 We had a possibility to show Vitapol, Lolo Pets, Lolo Pets Classic and Barry King products to the exhibitors and visitors. 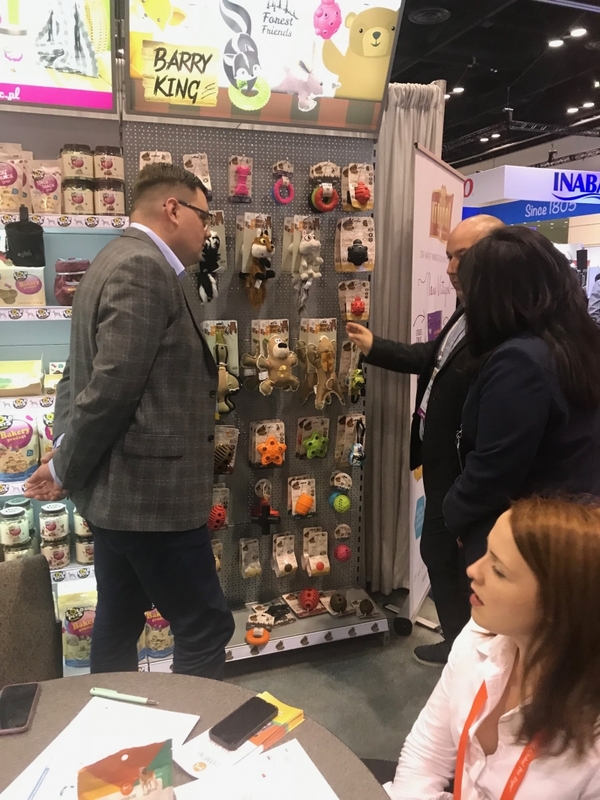 We had a chance to talk with specialist and animal lovers from around the world and see what our clients need. 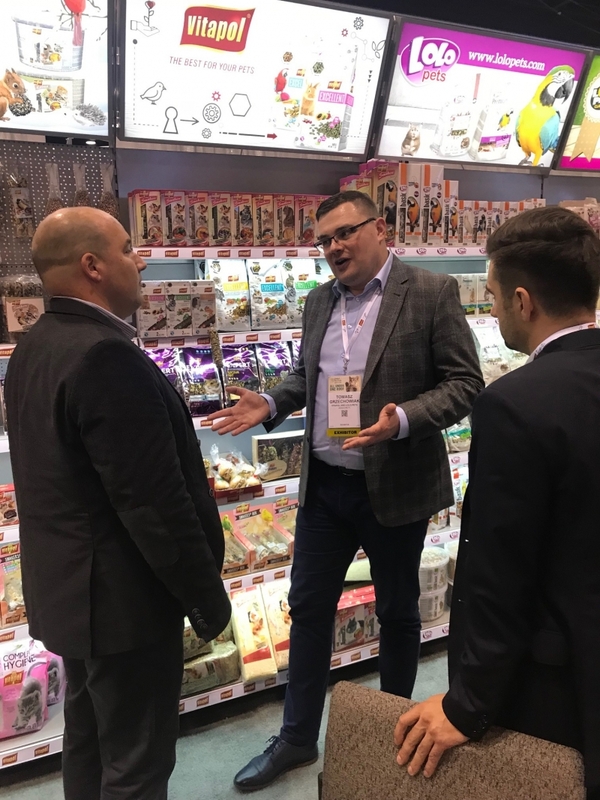 The Pets Fair included also lectures about new trends and technical developments. 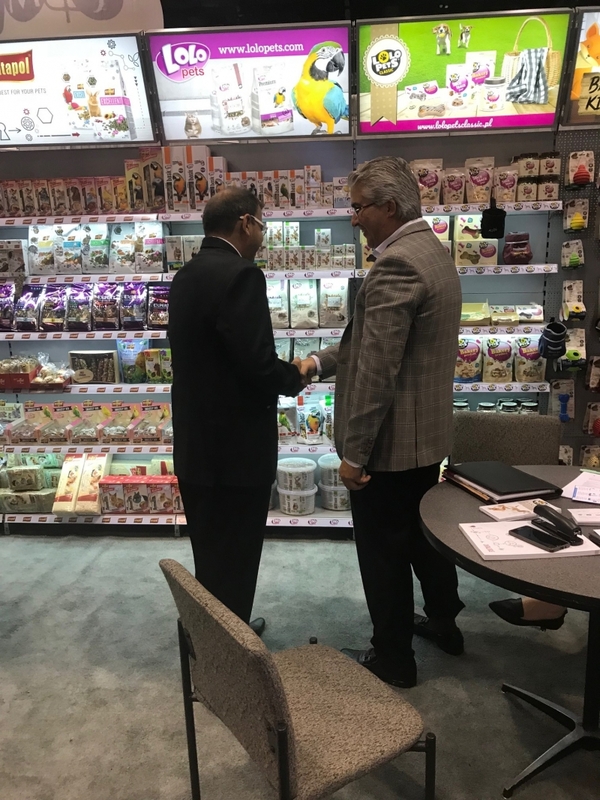 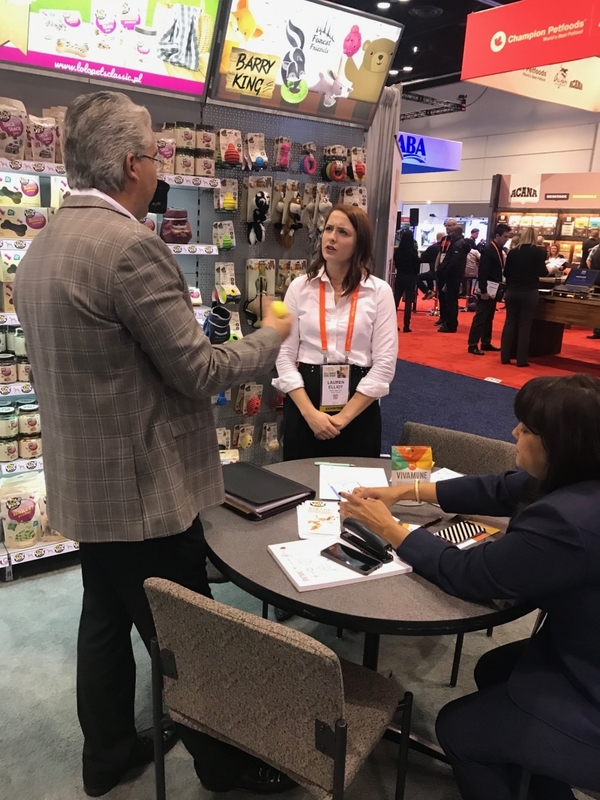 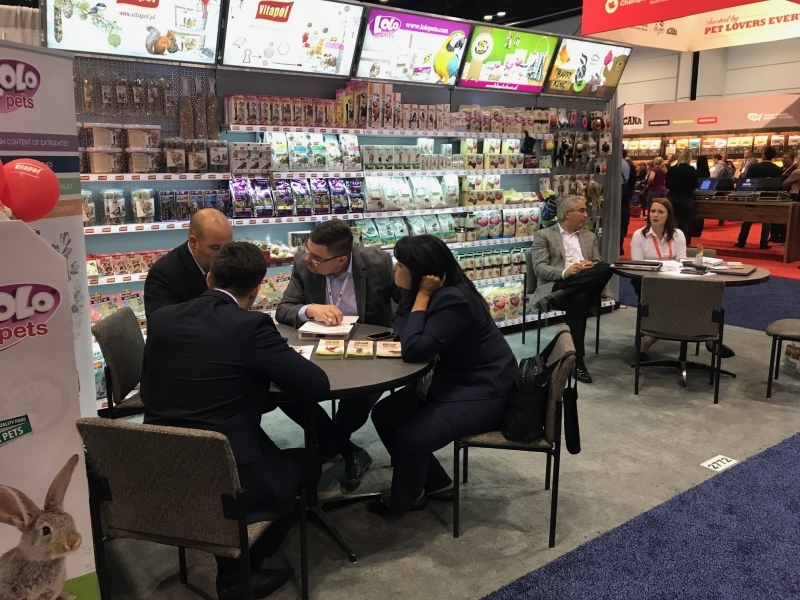 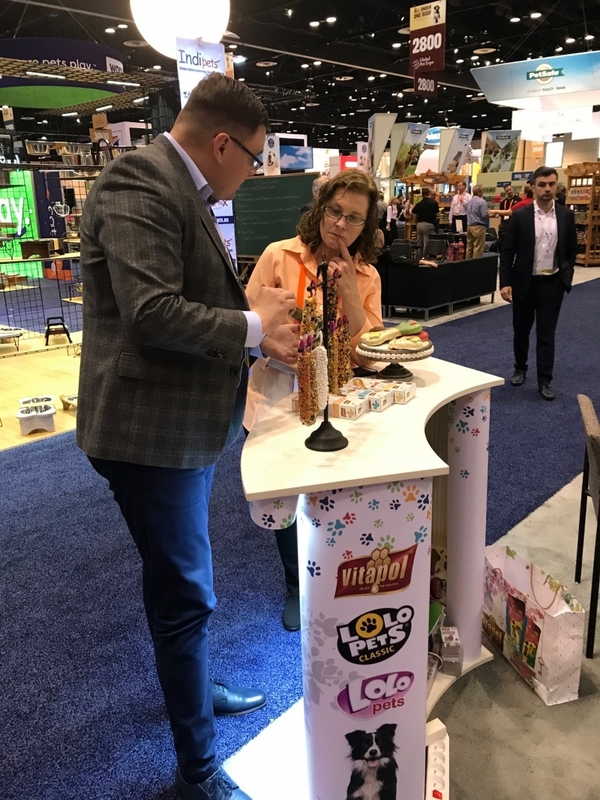 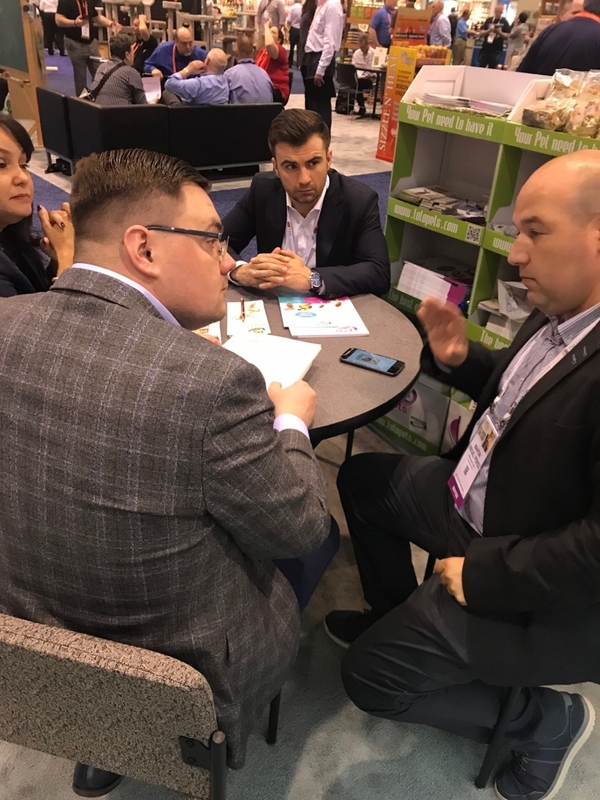 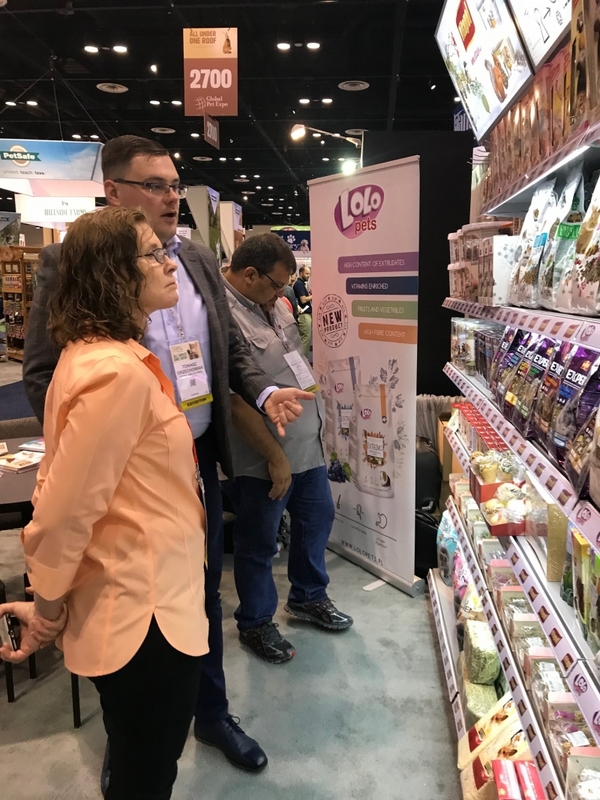 We showed off Vitapol new product lines - Excellent and Expert and could promote our popular Smakers - what turned out a great solution for American market. 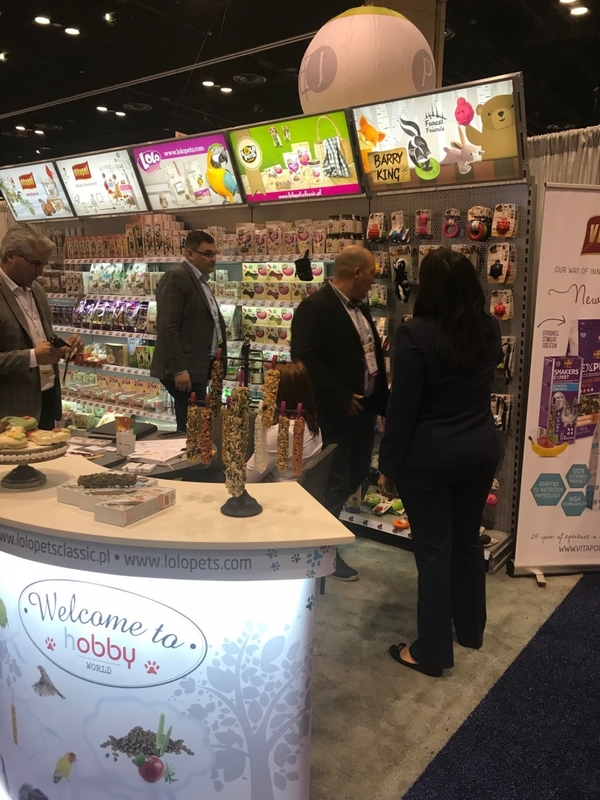 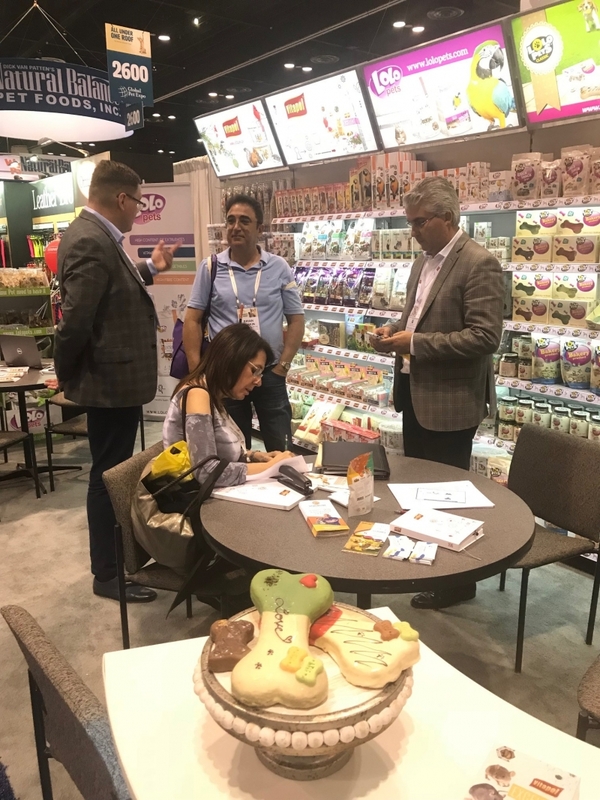 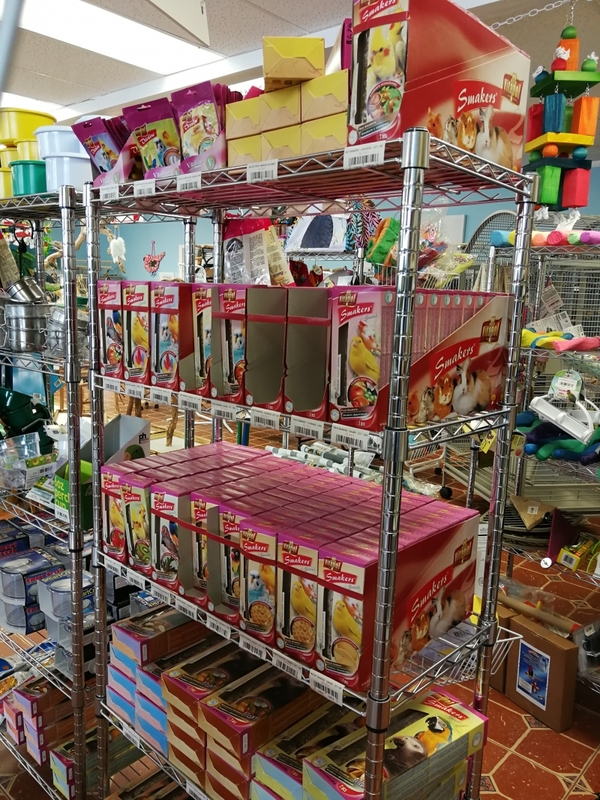 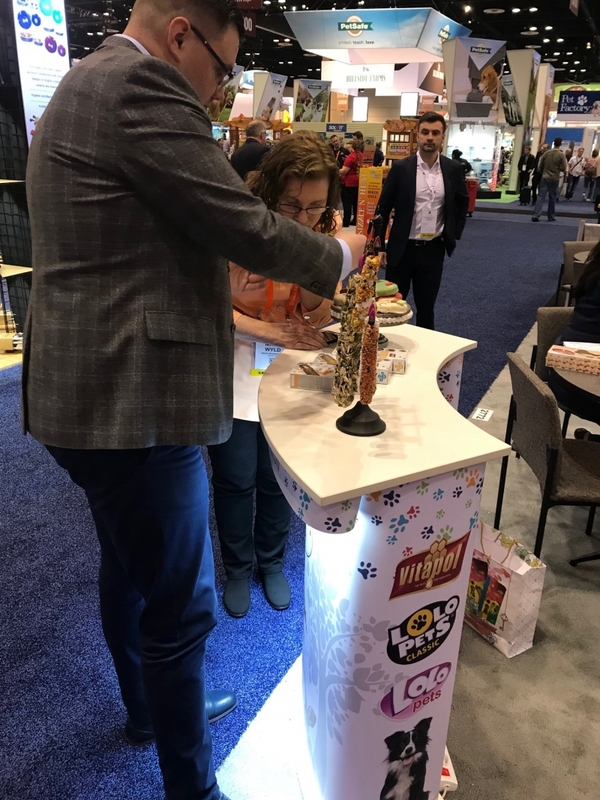 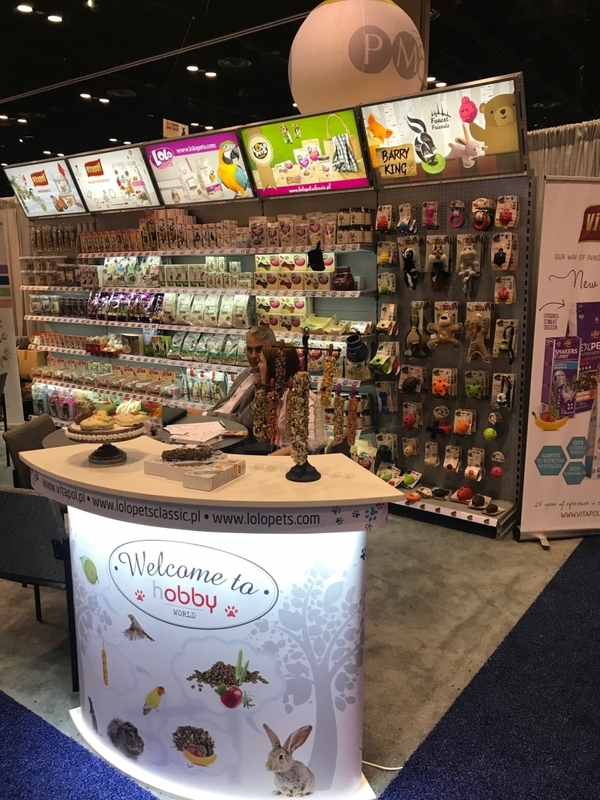 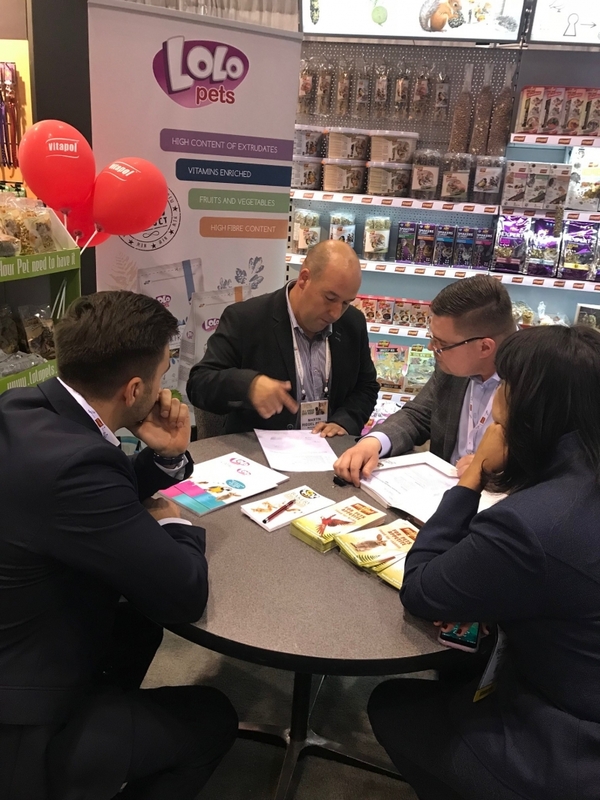 We could talk about new line Extrimo feed from Lolo Pets brand, present Lolo Pets Classic cakes and biscuits to the dog lovers who was also interested in Barry King toys - that are strong enough even for the most active dogs! 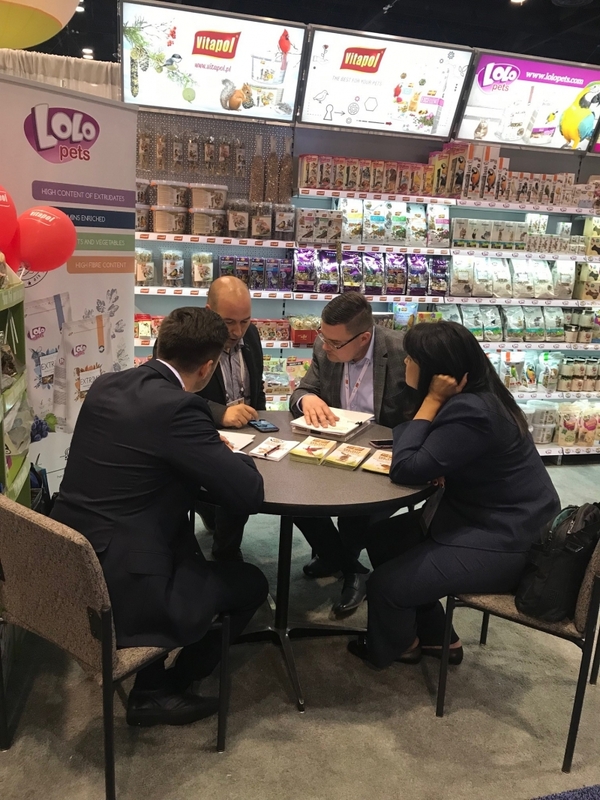 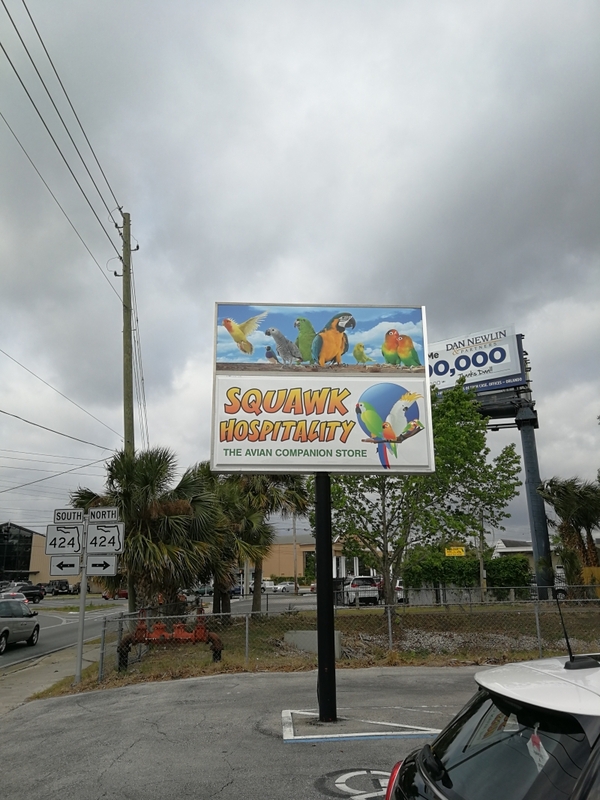 When the opportunity arises we visited local pet shops to find some inspirations, we were really happy to see our products in the offer ! 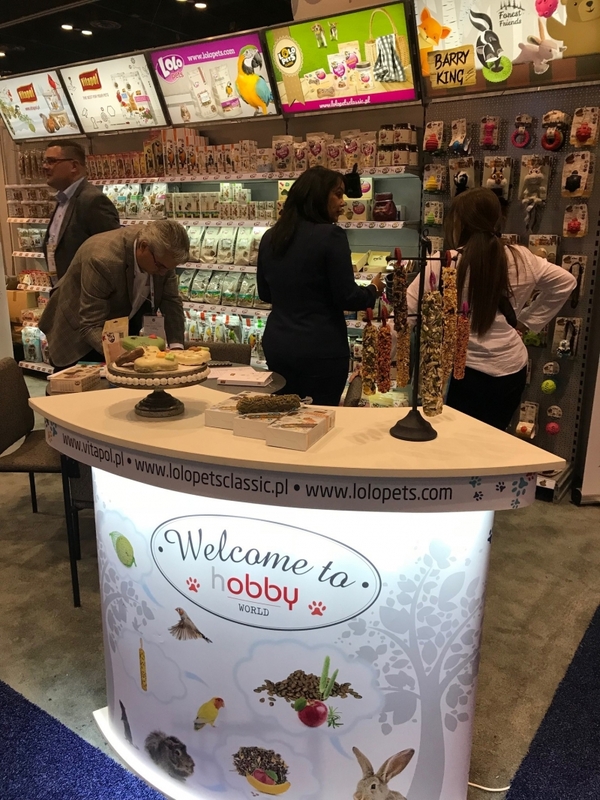 After Global Pet Expo we are determined to prepare for next fairs and develop our brand!